Willis Dady Emergency Shelter provides shelter for single adult men, couples with children, single fathers with children, single mothers with male children over 11 years old and couples without children (on a limited basis). Services are offered free of charge and meals are served on Sunday and holidays. We can provide bedding, hygiene items, food, clothing, laundry, household items, and other basic needs to shelter clients. Length of stay is 30 days for men and 60 days for families. The shelter has the capacity to house up to 46 persons. For more information contact Willis Dady Emergency Shelter. Be a volunteer. Call Willis Dady Emergency Shelter at (319) 366-7999 for current volunteer work opportunities. Posting Comments below is for viewers on this website only. 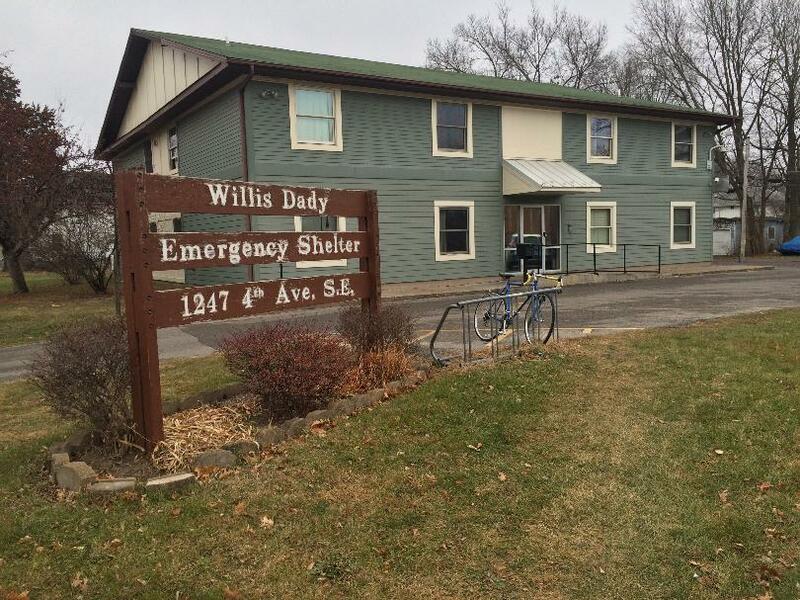 If you have information that can help users regarding Willis Dady Emergency Shelter, please provide it below.